Why do my photo thumbnails constantly refresh in Windows? I am using Windows7 32-bit and I have tons of photos, pdf’s & movies on my 660GB HD. The problem is that each time I restart my computer & open the folder where the pdf’s & pics resides, the thumbnails recreate themselves, taking a lot of time. Is there a way to stop or reduce the drawing of the thumbnail cache? this happens if you are using registry/hard drive cleaners, also if somehow windows explorer shell is getting corrupted. -- once finish click on ok and then ok until you leave the properties for the folder. Keep in mind that if you implement this, you will not be able to clean the contents of this folder when you use cleaning utilities like crapcleaner or disk cleanup. To reverse changes just follow the same steps and unmark the deny for both entries. have you disabled caching of thumbnails ? you should enable it perhaps. if you already see thumnails.db in your folder, then it is enabled i think. 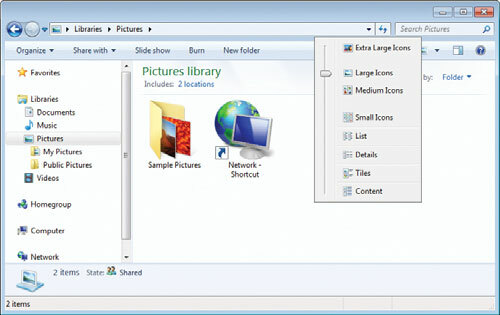 why did you use word constantly, if it is done just once when you open the folder?when you restart your pc, it will load thumbnails and it will take some time, if there are many files with thumbnails. i think this is normal, when you restart your pc, it will load thumbnails. or do not use thumbnail view on these folders. You need to clear your thumbnail cache. Go to Start -> Search and type "Disk Cleanup" and click on the utility. It will prompt you to select a drive, chose the one your Windows partition is installed on (usually C:). Once the scan is complete, select "Thumbnails" (and only thumbnails) and press "Ok".